Giannis Antetokounmpo once more held his ground at home against the Utah Jazz. Giannis finished the game with 30 points, 10 rebounds and two assists, as the Bucks got one more home win and stayed on top of the NBA standings, together with the Raptors. 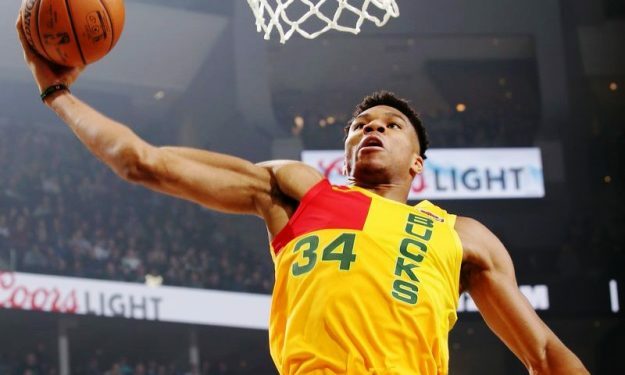 Here are the full highlights of the Greek Freak.